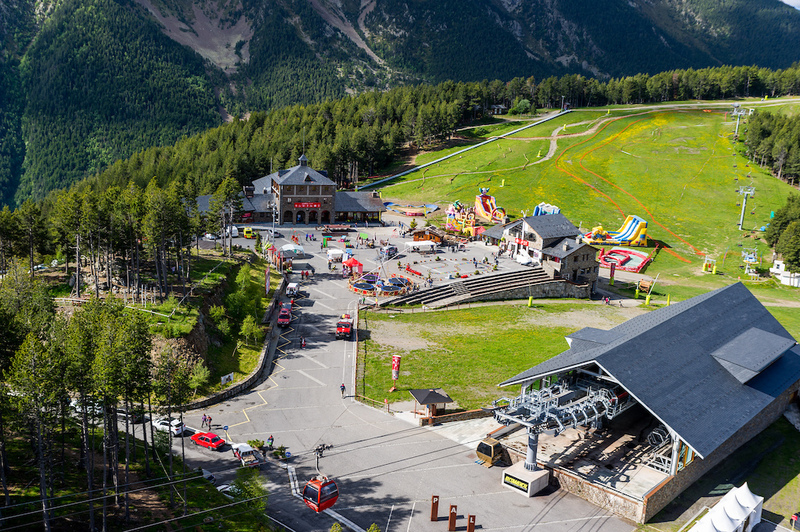 Once again, the fame of the Andorran resort of Vallnord was confirmed with the races that took place on June 18th and 19th with the first venue of the Maxiavalanche Europ Cup. 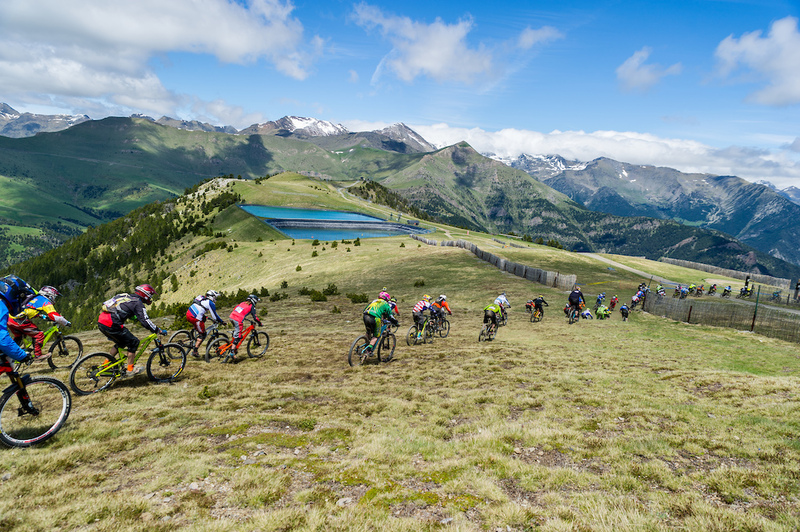 The famous Downhill Marathon race course that starts from the Cubil at 2500m and finishes in La Massana 1500m down was this year particularly well designed for the greater enjoyment of the fans and best riders of this race format. 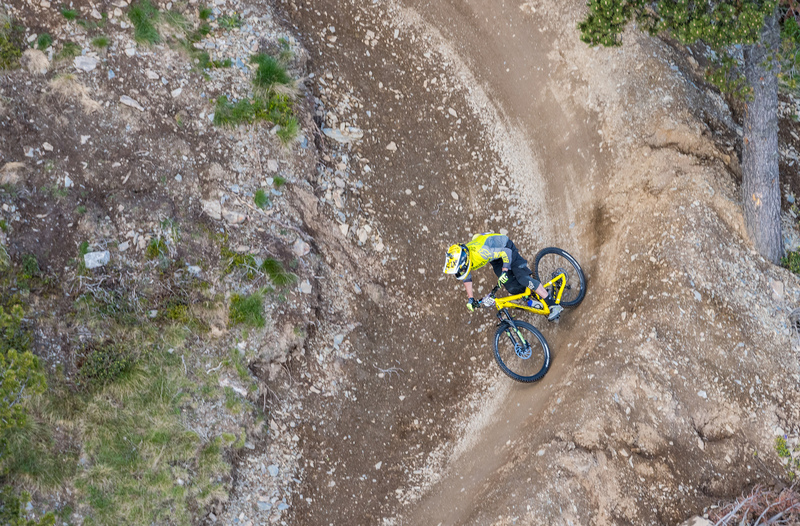 With a larger upper part, the race offers new race course, berms and jumps, allowing the half thousand riders new lines in order to better place themselves through the field and to defend their race position on the beautiful forest section located at the bottom of the course. 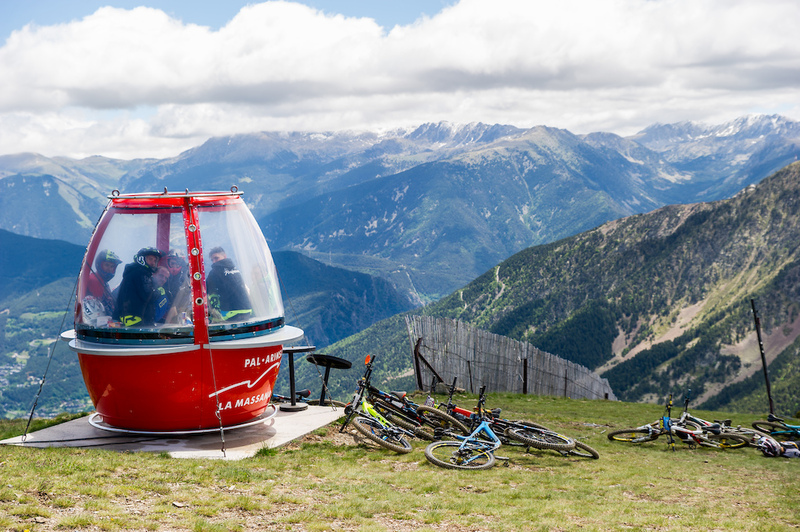 A welcoming venue and logistics that are always perfect in equal measure, with biking trails accessible through high-performance lifts, added with opportunities to do good business, makes Vallnord one of the top spots when in comes to mountain biking. 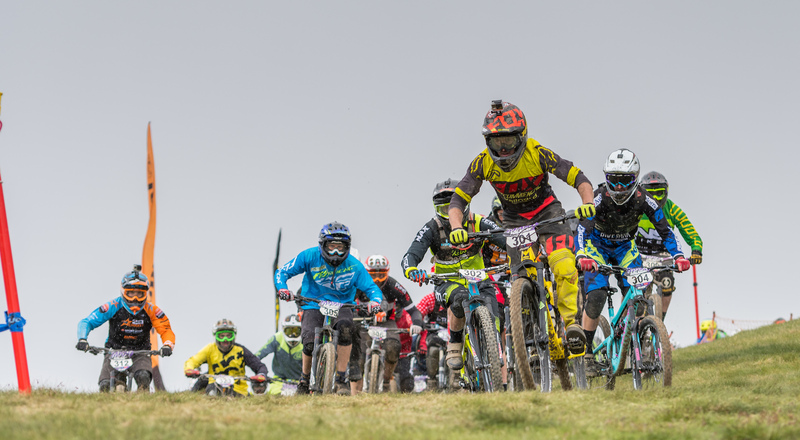 On Saturday was held the seedings runs and heats. 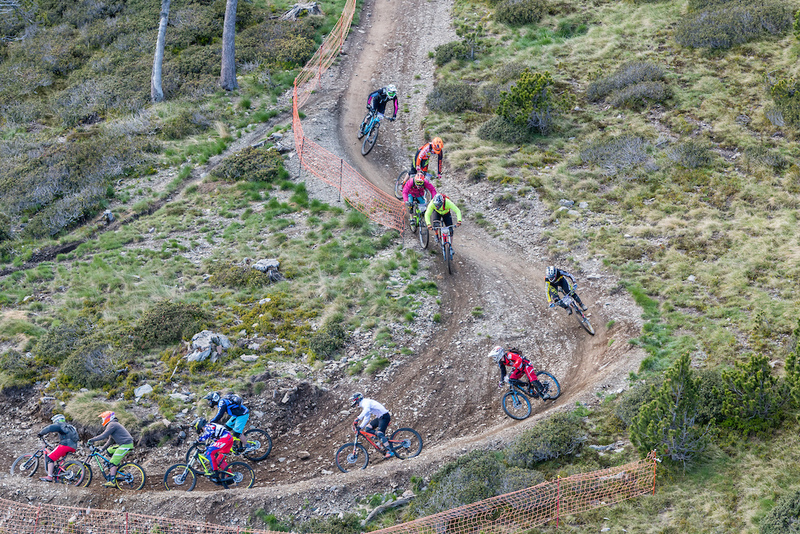 Favorites such as Nicolas Quere, Dimitri Tordo, Baptiste Gaillot and other big dogs were already putting down the best time runs, positioning them on the front line. 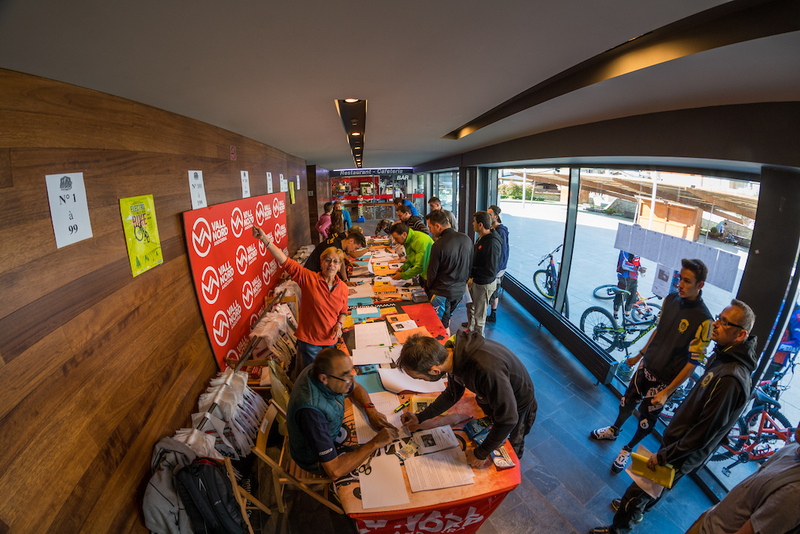 Indeed, new faces were rising with the performance of Youn Deniaud and the young Aleix Puig Nonell from Spain. In the women’s field, Estelle Charles or Nastasia Gimenez show their skills and potential holding off the Mass Start acclimated Emilie Serre. 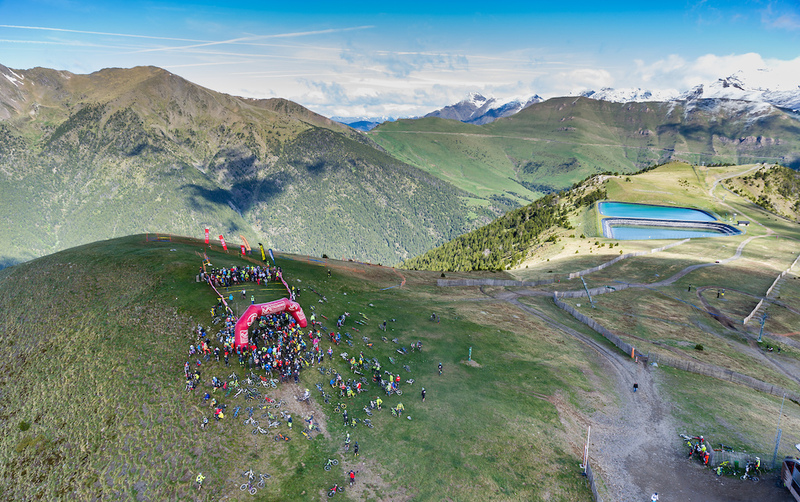 As an experiment, a race reserved to the E-Bike sprang for the first time on the Andorran peaks and unsurprisingly in view of their usual performance in this new category, were widely found in the vanguard Mehdi Gabrillargues and his friend Xavier Marovelli from the Team Mavic / La Roue Libre. 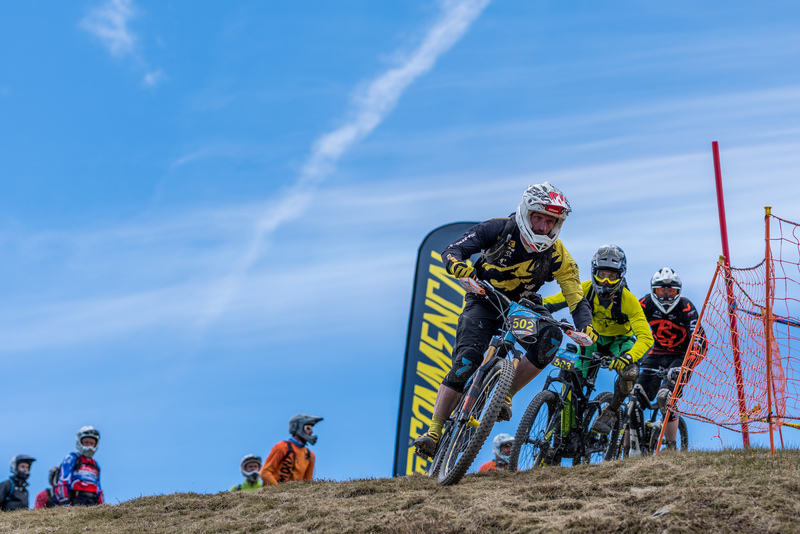 The top 100 thus found themselves on the starting line of the Europ Cup at the top of the Cubil, in a freezing cold, thus with ideal track condition for this first race run. 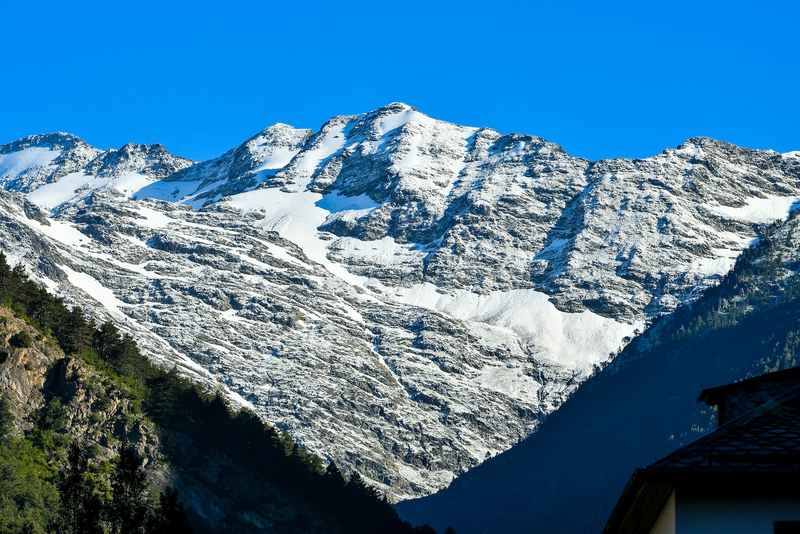 It is Nicolas Quere who would perform faultlessly well on his first run, taking the lead, followed closely by the young, Youn Deniaud who takes the second spot, with Dimitri Tordo on the 3rd and Baptiste Gaillot in 4th despite a small fall. In the Maxiavalanche Challenger, it is Jean Marc Picard that took the lead. 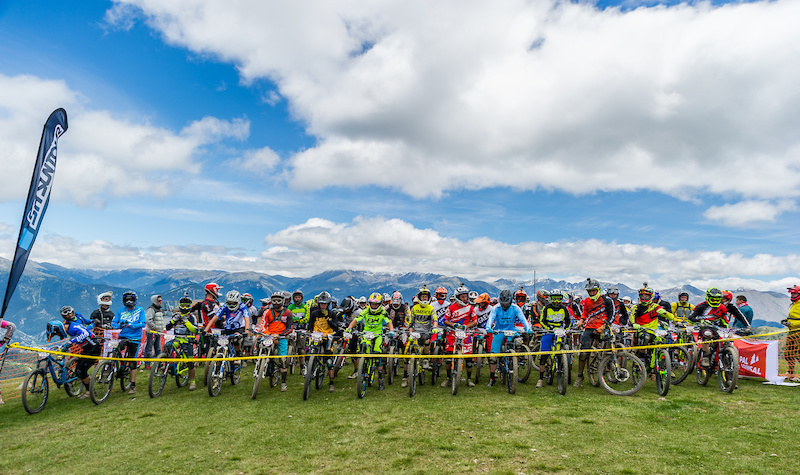 In the E-bike field, it is riders that would have previously be the most prominent in the Mass Start race format that drive the competition. It is how, Franck Parolin gives some hard times to the two favorites Gabrillargues and Marovelli. Everyone would end up in early afternoon for the revenge with the 2nd round in ideal conditions. Roger Gonzalez takes the allshot while Dimitri Tordo and Nicolas Quéré were struggling through the field. A race that would be particularly disputed, especially with the good start of Baptiste Gaillot, that did not let an inch of its leadership. It took all the talent of Nicolas Quere to comeback and ensure a 3rd place, while the young Youn Deniaud confirmed that he will be now a big player. 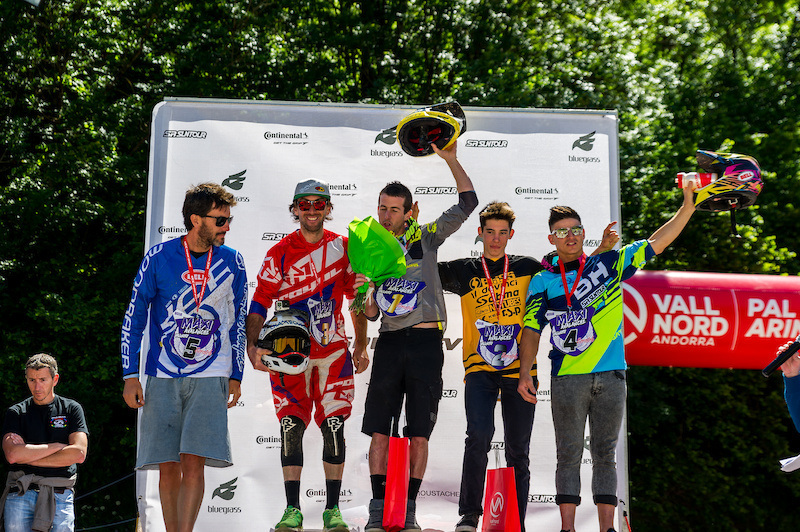 In the end, it is Nicolas Quere that grab the overall top spot, followed by Youn Deniaud in 2nd, Baptiste Gaillot in 3rd, Dimitri Tordo in 4th and Roger Gonzales in 5th ! 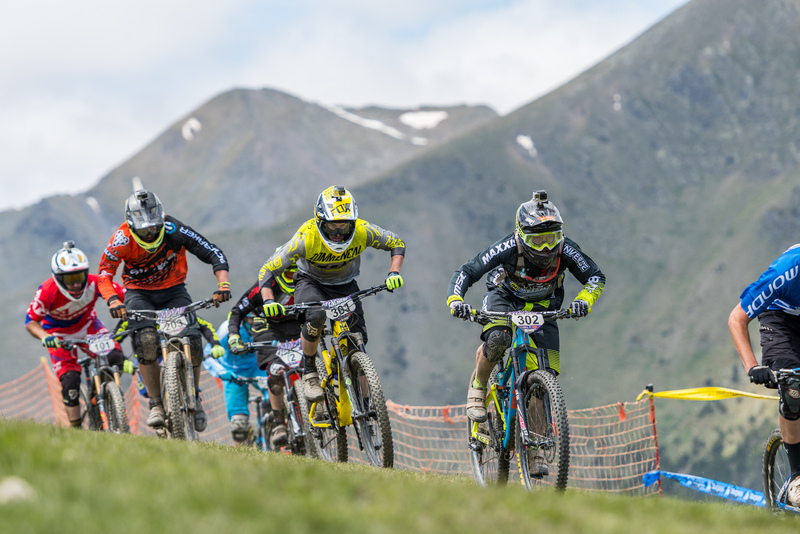 Among the juniors, it’s Aleix Puig Nonell who takes the win in front of Paul Molinero and Pau Llopart, a podium made with promising talents the future. 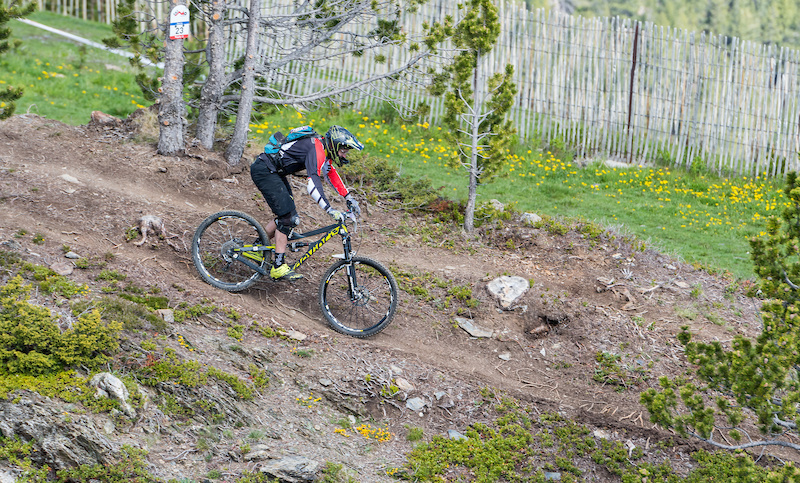 Franck Parolin, more incisve than in his first run, lost the E-bike overall. 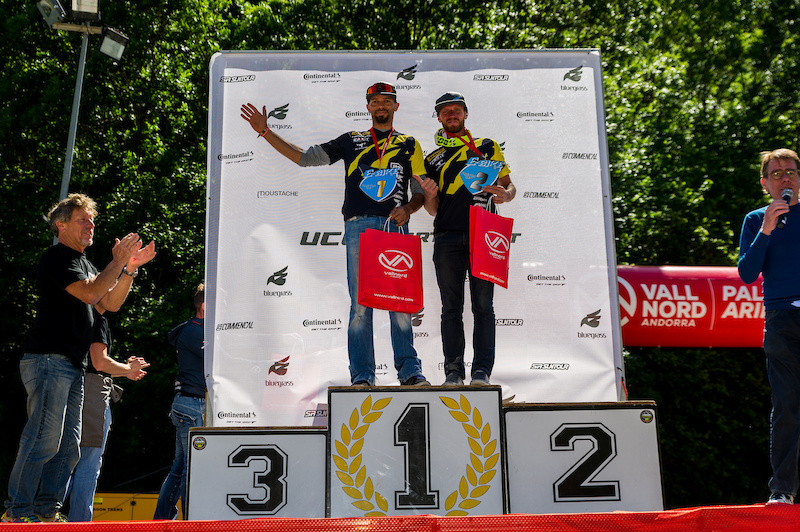 Letting Mehdi Gabrillargues and Xavier Marovelli on the top spot. 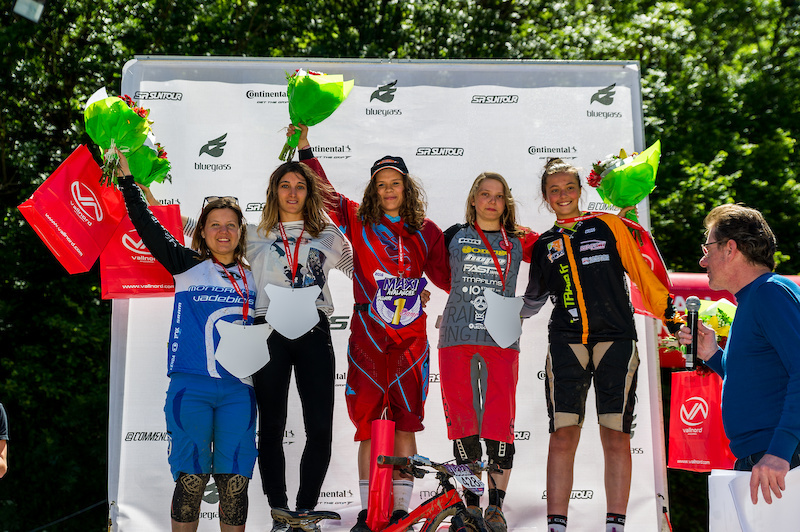 In the women field, it was the triumph of youth with a podium,and an average age of the first 3 that was just over 20 years old ! Considering a 3rd spot grabed by a 14 yearsold ! 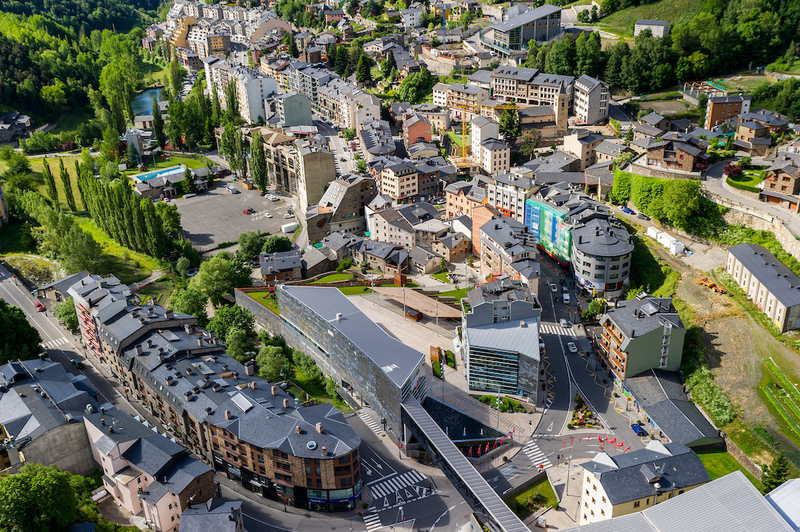 High hopes for this new generation of Mass Starteuses with the following venues of the season : MEGAVALANCHE of Alpe d’Huez and the 2nd stage of the MAXIAVALANCHE Europ Cup in Cervinia. 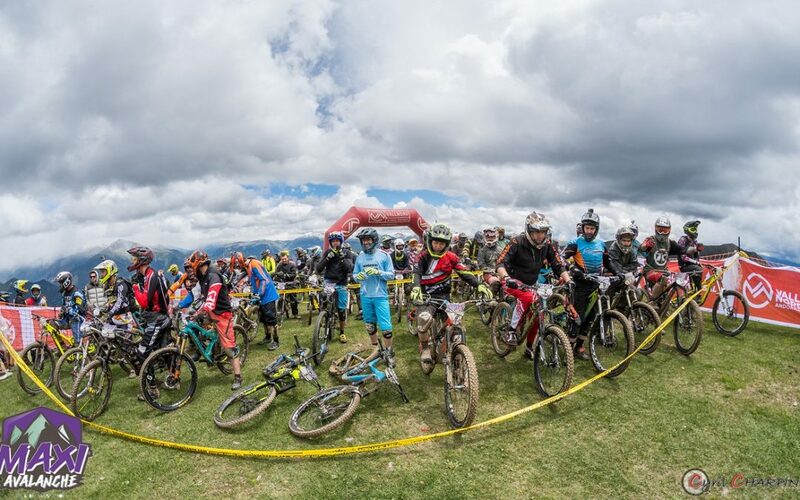 All these Elite athletes, Challengers or Amateurs were stoked with those race conditions and will be without doubt at the noblest races of the mountain bike discipline that is the Downhill Marathon Mass Start.